On 9 & 10 October Mental Health Europe (MHE) took part in a conference in Bucharest organised by the Estuar Foundation, an MHE member from Romania. The event was MHE’s second capacity building seminar for member organisations this year and a celebration of the 25th anniversary of Estuar. Estuar was founded in September 1993 by the Romanian League for Mental Health and the Scottish mental health charity, and MHE member, Penumbra. 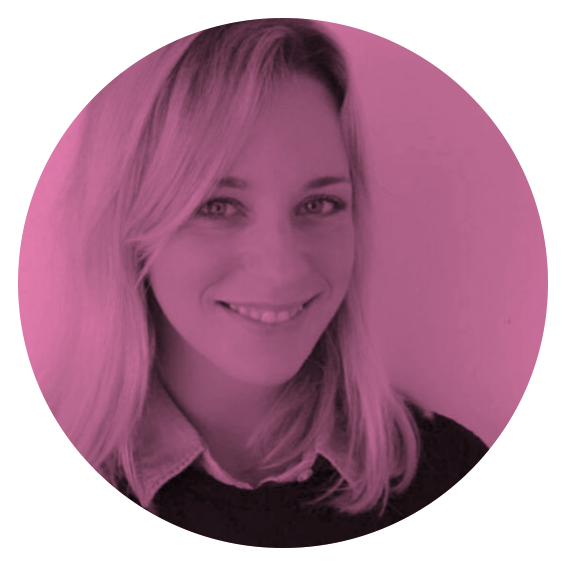 Estuar was the first organisation in Romania to focus on providing community-based support for people experiencing mental ill health. MHE President Jan Berndsen, MHE Director Claudia Marinetti and MHE policy advisor Bob Grove all presented separately at the event, alongside representatives from MHE members and other experts. 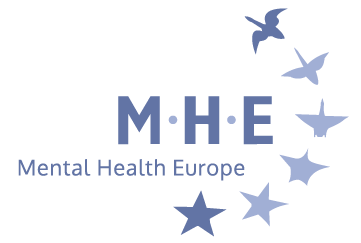 MHE’s contribution focused on the importance of good mental health at work, different approaches to mental health at work across Europe, and how to support people to join and stay in the labour market. The European Pillar of Social Rights and its principles, and the potential of a comprehensive work-life balance directive, were brought forward as a vital tools to improve the working conditions of European citizens. The second day of the event – World Mental Health Day (10 October) – took part place in the Romanian Parliament and was attended by representatives from the Commission for Human Rights, Ministry of Health, Ministry of Labour and Social Justice, and the National Institute of Public Health.